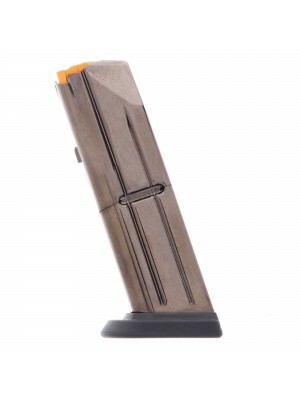 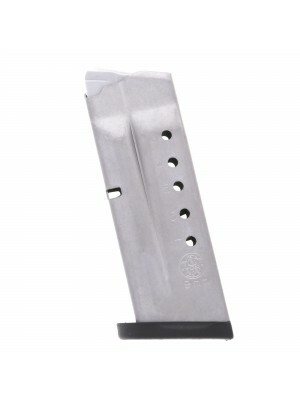 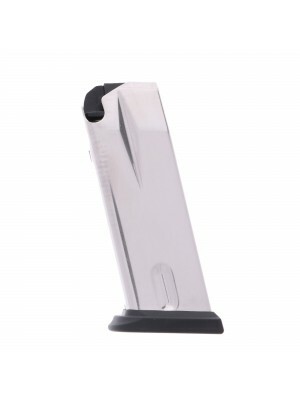 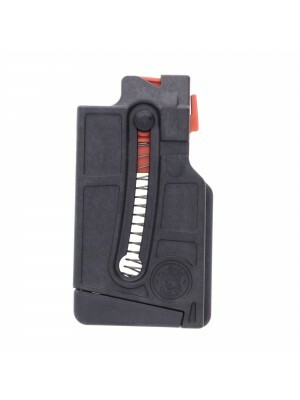 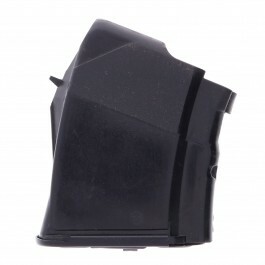 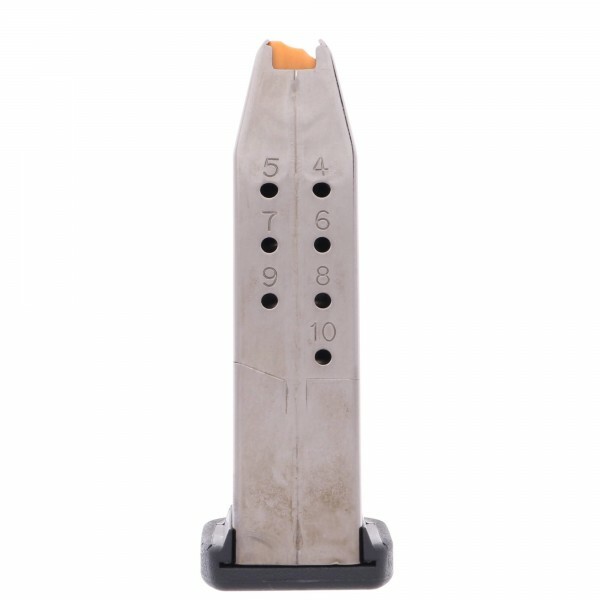 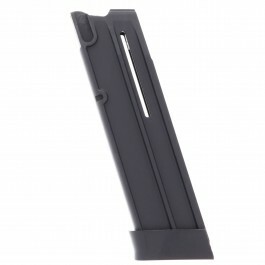 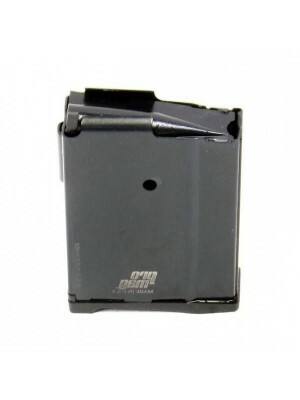 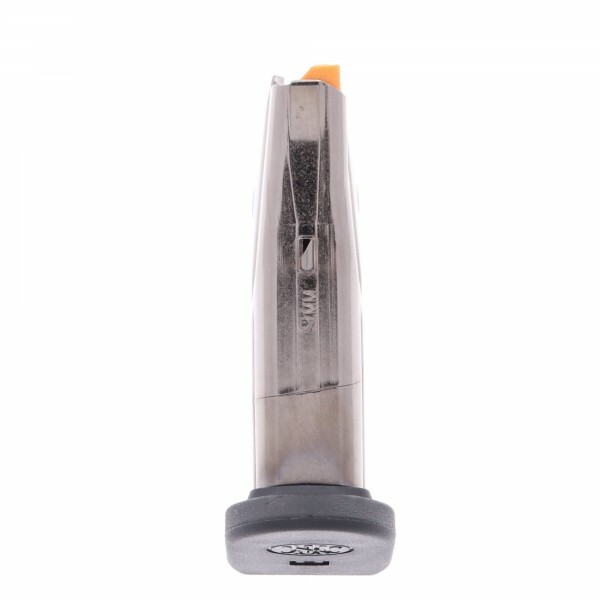 This is a factory 9mm 10-round magazine for compact FNS 9 pistols. 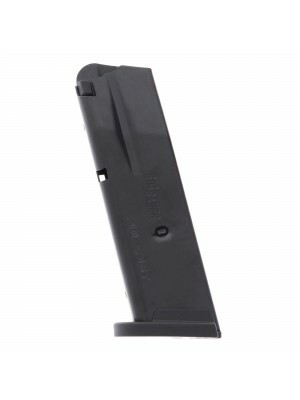 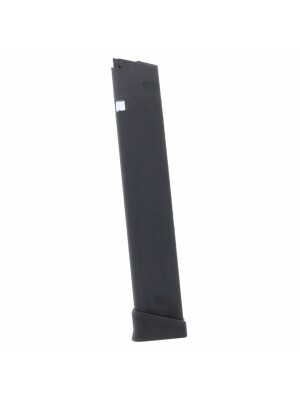 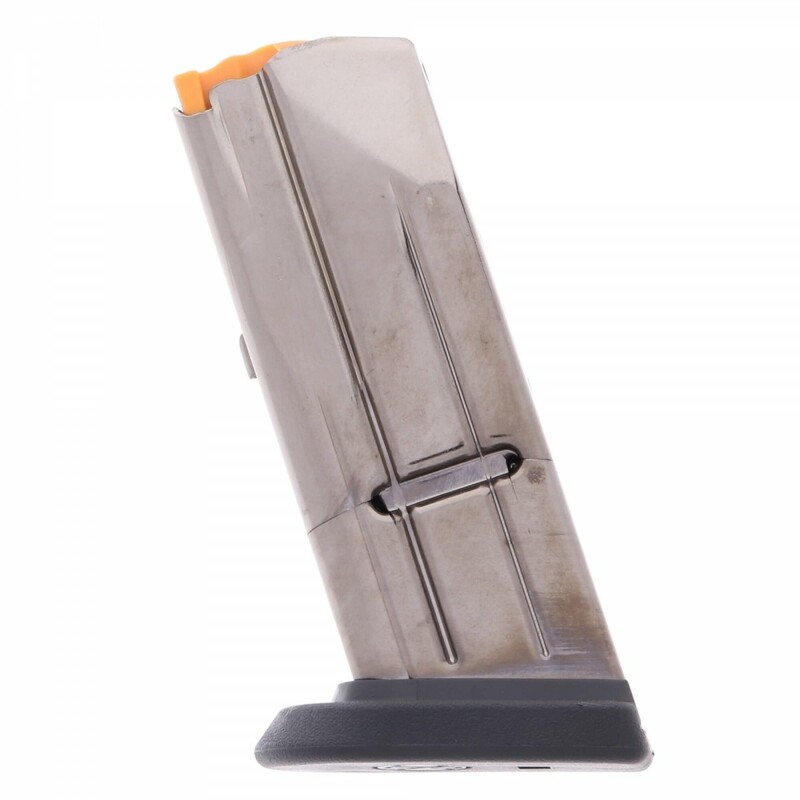 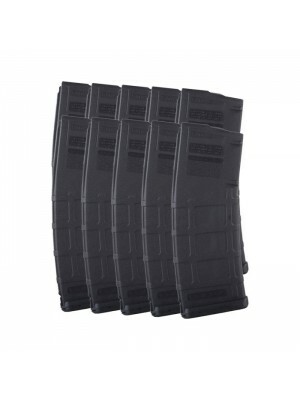 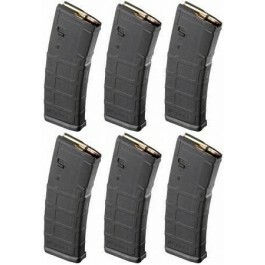 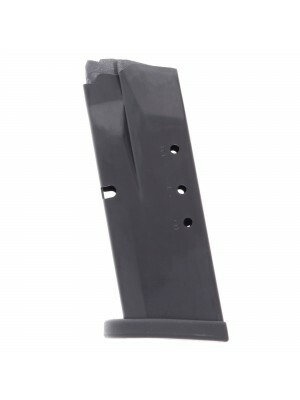 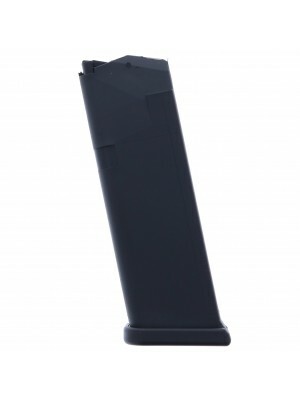 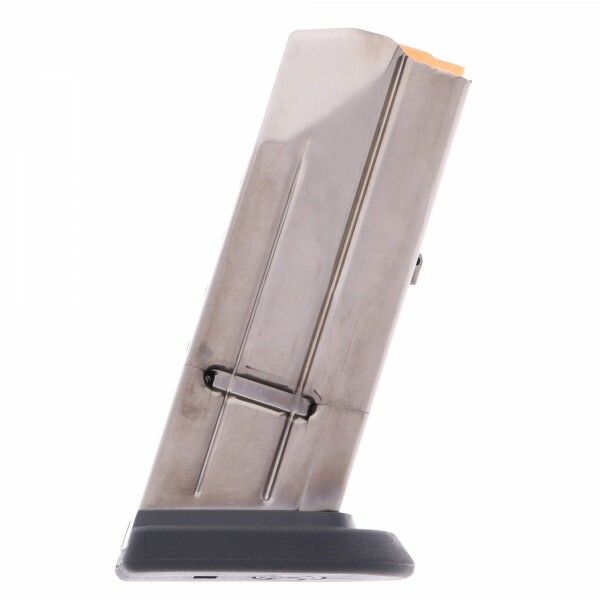 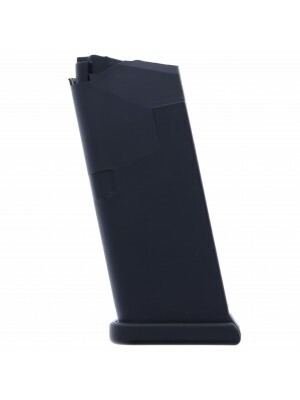 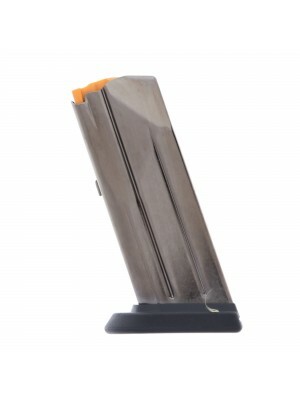 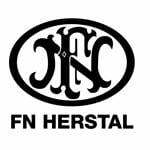 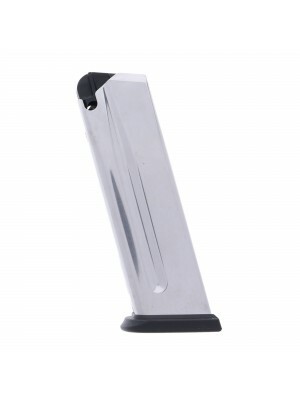 Featuring a 10-round capacity, durable stainless steel construction, tough polymer baseplate and low-friction polymer follower, these compact factory magazines are designed for perfect fit and function with FN FNS 9 compact pistols. 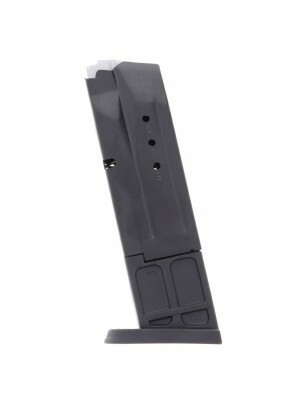 Grab a few spare magazines today and get more trigger time at the range, practice tactical drills, or just rotate your loaded/carry magazines to minimize unnecessary wear and tear.